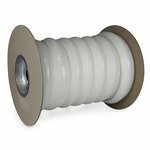 Red LDPE Infusion Flow Media is designed to assist flow through your part during the infusion or VARTM process. 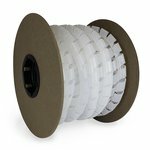 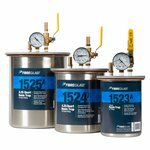 This flow media is designed to facilitate a controlled, predictable flow of resin for smaller resin infusion projects up to 50 square feet. 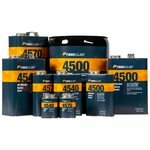 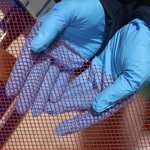 It can be used for larger projects if multiple resin ports are installed on a single part. Use it at the surface, or as a separation layer between layers of reinforcement within your composite. 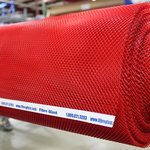 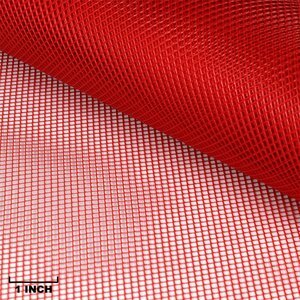 Red LDPE mesh fabric is 60" wide. 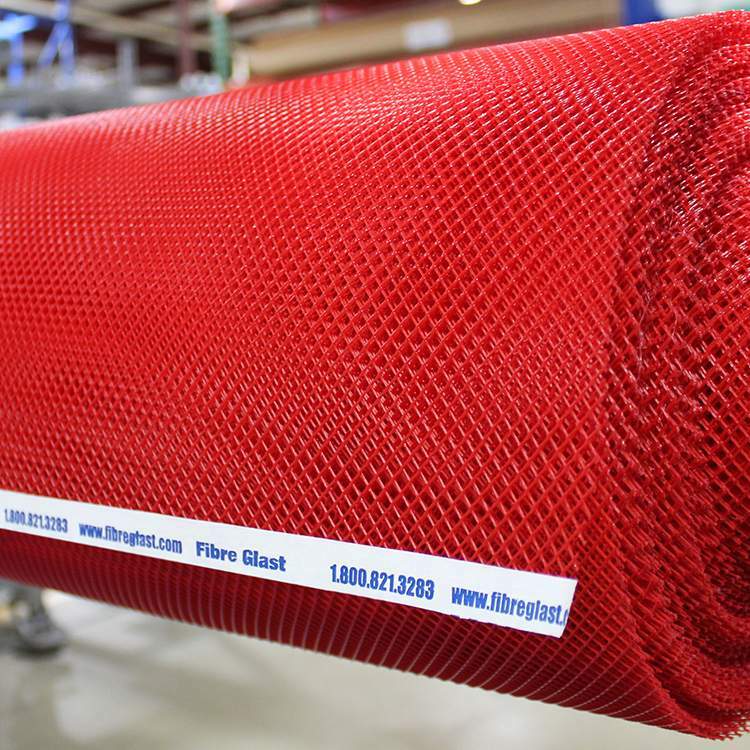 Red LDPE Infusion Flow Media Red LDPE Infusion Flow Media is available in prepackaged lengths that include: One yard roll (#1405-A) One 3 yard roll (#1405-B) One 5 yard roll (#1405-C) One 10 yard roll (#1405-D) One 20 yard roll (#1405-E, roll) A full role is also available at a total length of 117 yards (#1405-F).